What If The Walking Dead Came True? The Zombie Apocalypse Checklist You NEED To Know About! 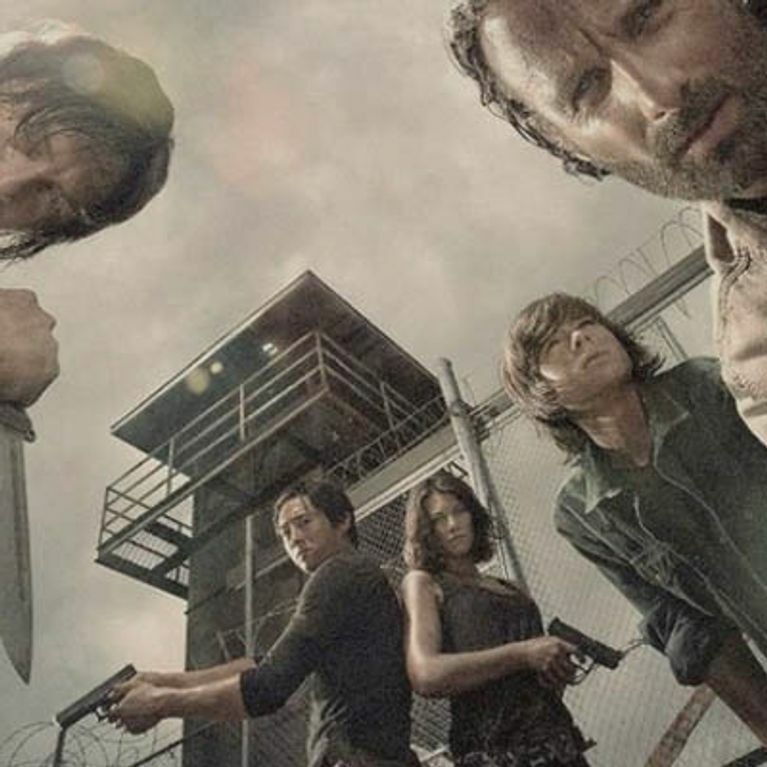 Home / Entertainment / News celebrities / What If The Walking Dead Came True? The Zombie Apocalypse Checklist You NEED To Know About! As we've all learned after four seasons of The Walking Dead, you have to know what you’re doing in the event of a zombie apocalypse. Season one taught us not to trust your friends in case they leave you in an infested hospital, and season four taught us you shouldn’t trust strangers lest they be cannibals. Have you got your car-wiring, gun-toting, camouflaging skills polished up, just in case? You might have been partners in the police force, but that won’t stop your best friend from leaving you for dead in a hospital, telling your family you’re dead, then (eventually) trying to kill you when you show up alive and well. If you plan to bust your friends or, you know, the few other surviving members of the human race out of a city over run by flesh eating zombies, it’s definitely worth knowing how to hotwire a car. Especially shiny sports cars. Bonus points if you could do it without setting the alarm off and notifying the zombie population of your secret location. Horses have better sense than us, so they know it’s wrong when you attempt to walk through a crowd of zombies. You can trust the horse’s survival instead better than your own. Learn how to ride a horse. Huh. Terminus. What are you eating? What is that meat? WHAT IS IT? For all that is good, just go and make your own nice little settlement. Away from people that might want to eat you. If you are a pain in the arse, you will be chained to a roof and left to die. You have been warned. Don’t get pregnant. Just don’t. Pregnancy during a zombie apocalypse is NOT a good idea. Forget about continuing the human race, that’s not important at this moment in time. Especially since you will most likely die and leave your struggling family to take care of a newborn baby whilst fighting zombies. You think anything goes well when you split up? This is just like a horror movie guys. Same rules. NEVER SPLIT UP. Don’t let those zombies win you over. Even if they are wearing rabbit slippers or if they once were your wife (awkward), this does not mean that you should ask them if they’re okay OR try to help them. They're beyond help. Zombies are for shooting! Stick with Daryl. He’s a babe.